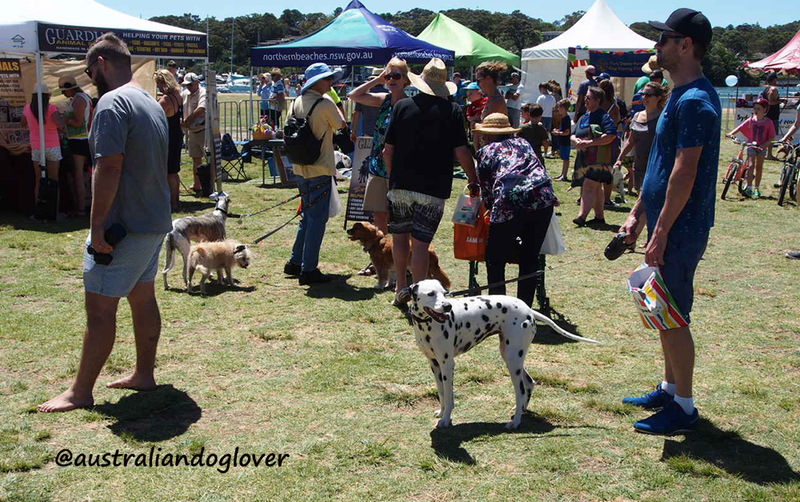 Northern Beaches Council will be hosting the very popular Dog Day by the Bay at Rowland Reserve (Bayview) on Sunday 13 November 2016. Prized pooches and cunning canines will line up for fabulous competitions, agility demonstrations and behaviour training workshops at this year's event. 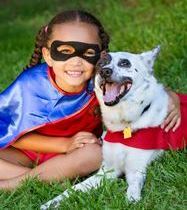 Dog Day by the Bay runs from 10am to 3pm and is proudly sponsored by PETstock. Meet Ryan Tate and see his detector and trick dogs in action. 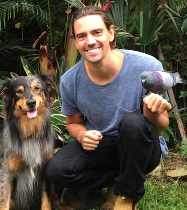 Ryan has just wrapped up 12 years at Taronga Zoo, working and training with a variety of species from marine mammals to birds. His knowledge of animal behaviour is exceptional and is now focusing heavily on training dogs for detection work, primarily for conservation purposes. Ryan’s dog Ari currently holds the world record for most tricks performed in under a minute and is looking forward to wowing the audience. Ryan will also conduct a dangerous dog demonstration to show how to prevent or reduce the severity of a dog attack. Hear tips from experts including Dr Jo Righetti on pet behavioural problems, such as excessive barking and the importance of training in the education tent. 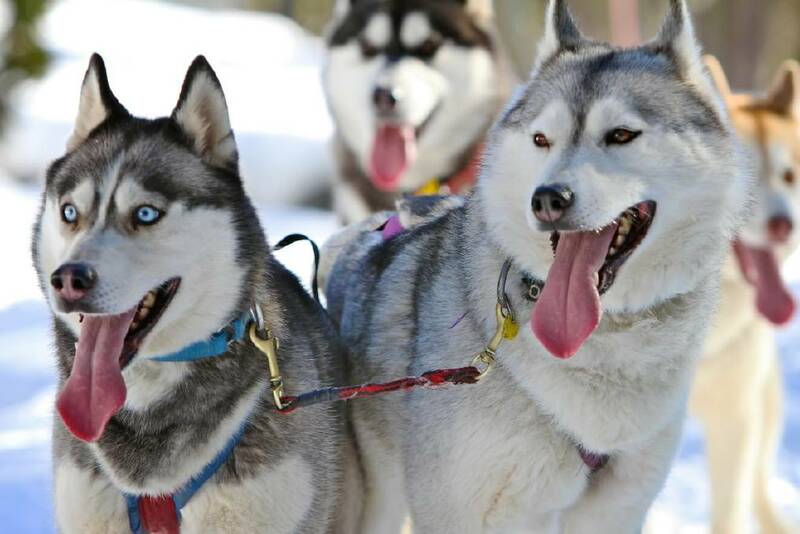 There will also be a demonstration by the NSW Siberian Express which is an all-breed sled dog club. There will be lots of competitions with great prizes to win, including the very popular Canine Fancy Dress Parade and the Doggy Dash races. There will be free face painting and children’s activities in the Kids Corner as well as your chance to have a photo of you with your pooch in the kissing booth. Meet the Council's friendly rangers and check your dog’s microchip to ensure your contact details are up to date. The popular MCs Brian and Kaye from VETtalk TV will keep you entertained throughout the day. Stallholders will showcase goods and services that you can browse and buy for your pets. There will be food and drink stalls to keep you refreshed throughout the day. Entry is free and dogs are welcome on the day. For more details, please visit the Events' page.